Templates are invented for a stress- and problem-free means of making forms or any type of documents. They are preset formats for a document or file used. Templates provide additional standardization controls, depending on the type you use, which is a very helpful way to conserve effort and time. 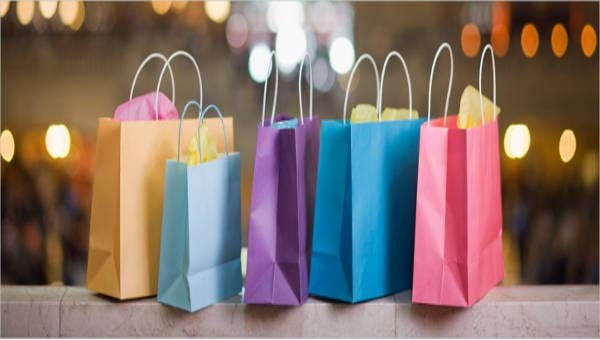 Templates are ommonly used in school, offices, in businesses, etc., but templates have found themselves in everyday life, even shopping bags. 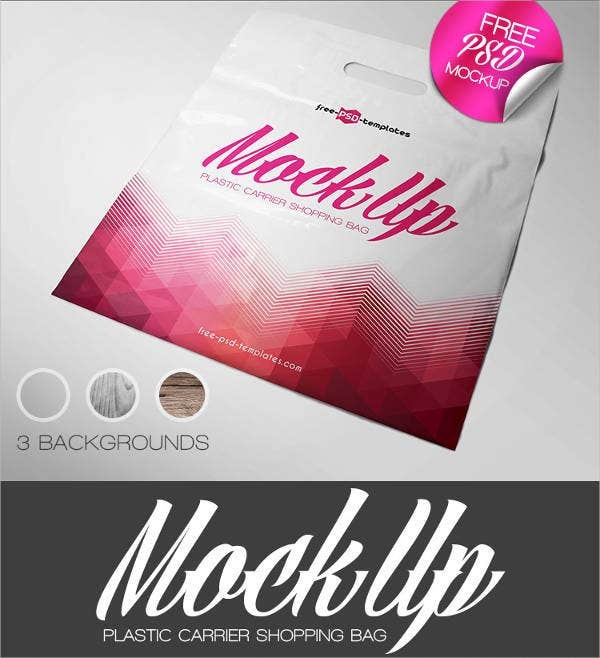 To those who are looking for a pre-designed shopping bag templates, no need for you to look elsewhere. The ones we have on our website are the best options. 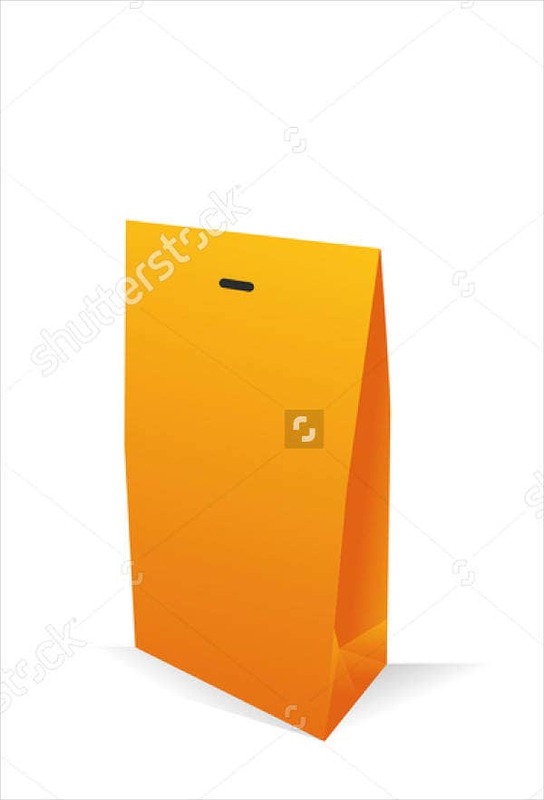 There a lot of choices for your new shopping bag design you could look into as well as Paper Bag Templates. Check them now. 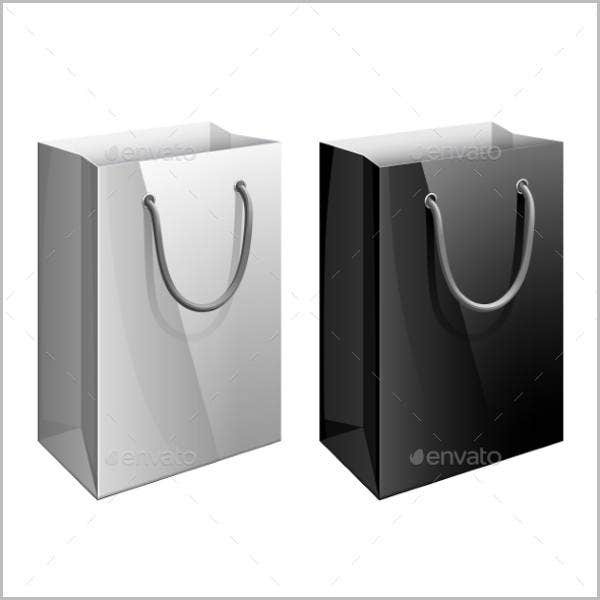 Shopping bags are medium-sized bags, that are often used by grocery shoppers to carry home their purchases. 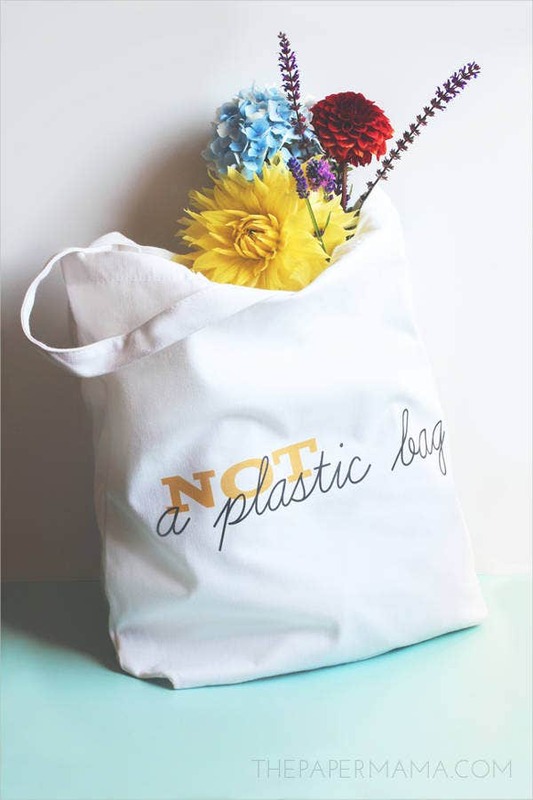 They can be for a single use, used for other purposes, or designed as reusable shopping bags. As time changed, plastic bags, shopping totes, and so on have taken place of baskets and cloth bags for everyday shopping. 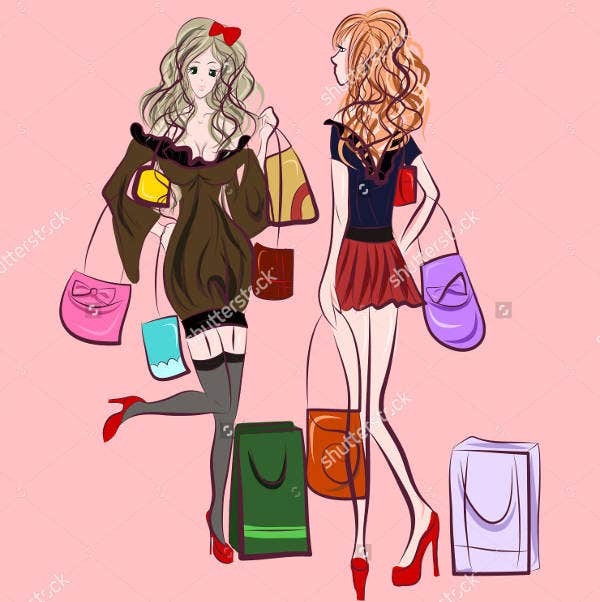 We often need various types of bags for convenience—and well, of course, for looks—no matter what we shop, whether for shoes, clothes, food, undergarments or groceries. 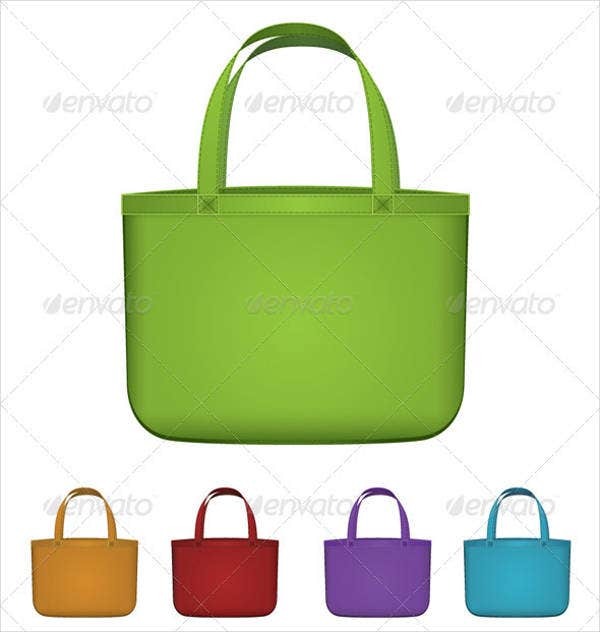 There are also special types of shopping bags that are highly advisable to use for shopping, especially groceries. 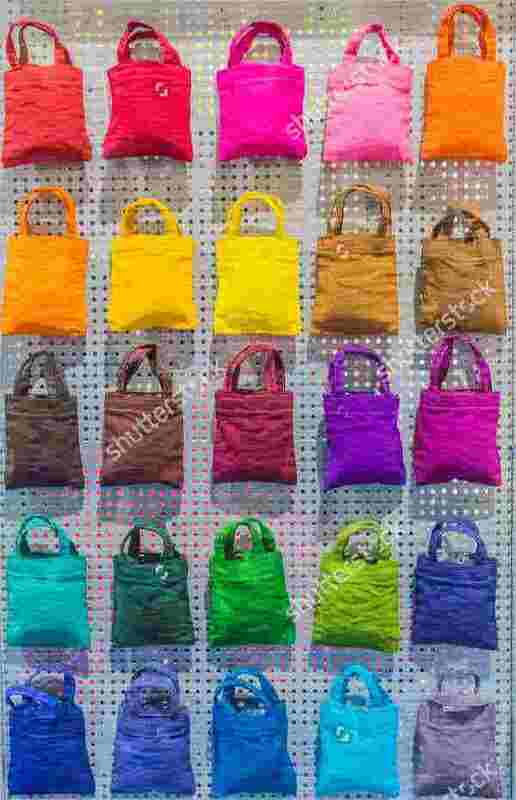 These bags made specially for shopping are commonly nonwoven bags, paper bags, and the famous eco-friendly bags. Almost all people love to go shopping, whether for pleasure or when grocery shopping. You’ll get to see many different and new things and purchase items that you really love or need. You will also get to taste new food selections when doing grocery shopping. To those people who love to shop, shopping really is one way to kill your time. 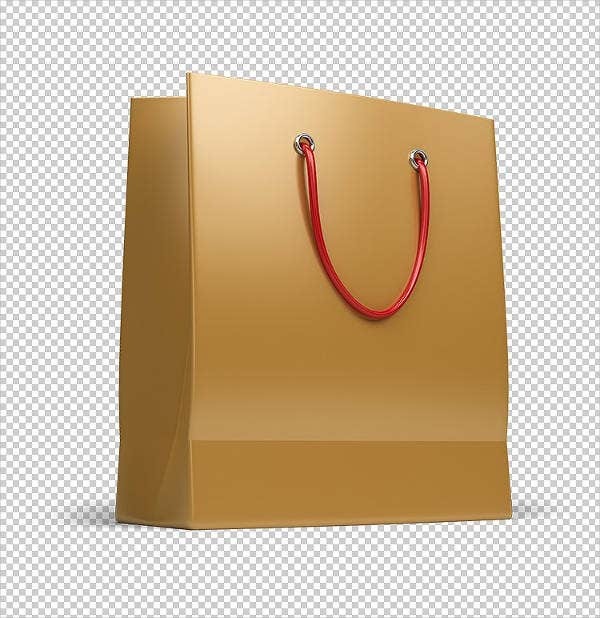 Since we now know minimal details regarding shopping bags and how it is essential to us when shopping, for those who adore shopping bags or those who are planning to create one for their grocery business, our shopping bags templates are a great deal. All are in great designs with stunning colors. They are all in a good quality resolution for that clean-cut layout. All are in an editable feature, meaning you can edit them if you want to. Downloadable to any device, anytime and anywhere. Save it on your files, then you can print it easily. A perfect shopping bag design for your grocery business. These are all yours to make us of, so hurry and download them now! Visit our Scroll Paper Templates page for more available choices.